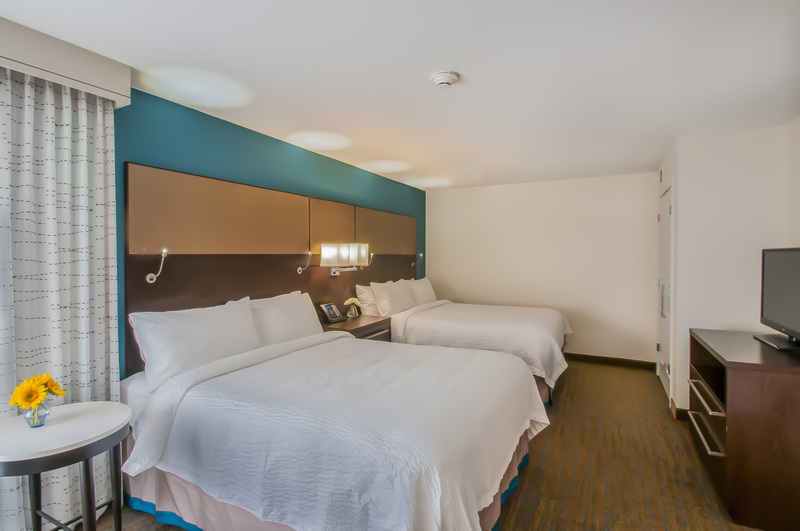 Explore these affordable hotel rooms in Denver, to see how the Residence Inn Denver Cherry Creek offers accommodations a cut above in downtown Denver. 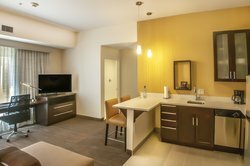 This spacious, 460 square foot Cherry Creek studio suite is available with one king-sized bed, and includes a sleeper sofa. Enjoy the convenience of a fully equipped kitchen with coffee maker, microwave, dishwasher and all utensils. One beautiful 37” HDTV, free high speed Internet, free hot breakfast and evening social on select nights with appetizers are all part of the experience we offer at your home away from home. Grocery shopping and laundry valet are both available, and you can stay on track with your fitness routine at the on-site 24 hour fitness center. This spacious, 480 square foot extended stay Cherry Creek studio suite is available with one King-sized bed or two Queen beds, and includes a sleeper sofa. Enjoy the convenience of a fully equipped kitchen with coffee maker, microwave, dishwasher and all utensils. One beautiful 37” HDTV, free high speed Internet, free hot breakfast and evening social on select nights with appetizers are all part of the experience we offer at your home away from home. Grocery shopping and laundry valet are both available, and you can stay on track with your fitness routine at the on-site 24 hour fitness center. This spacious, 500 square foot extended stay Cherry Creek one bedroom suite is available with one King-sized bed or two Queen beds, and features a separate living and dining area. 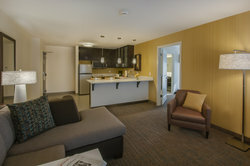 Enjoy the convenience of a fully equipped kitchen with coffee maker, microwave, dishwasher and all utensils. 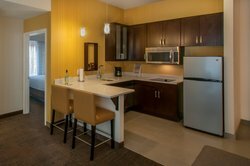 Two beautiful 37” HDTV’s, free high speed Internet, free hot breakfast and evening get together appetizers are all part of the experience we offer in your home away from home. 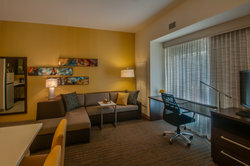 Welcome to the Residence Inn Cherry Creek. 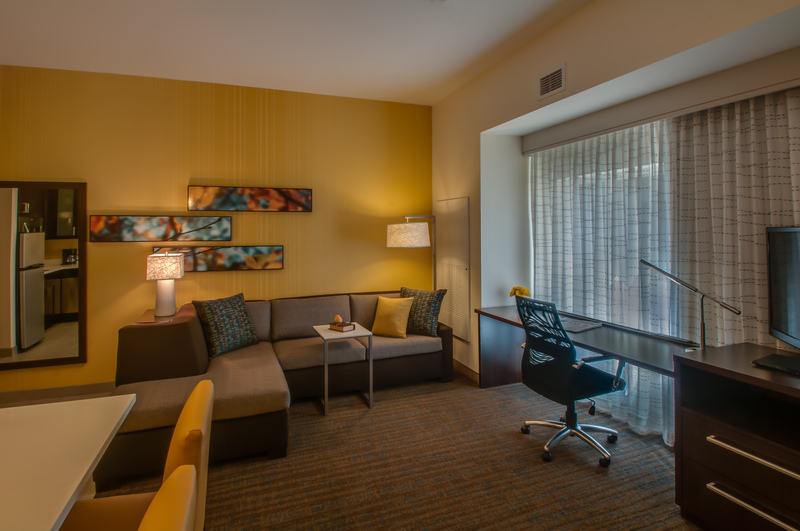 Everything you need for a relaxing stay – at your fingertips. 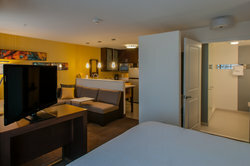 This spacious, 520 square foot extended stay Cherry Creek one bedroom suite is available with two Queen beds, and features a separate living and dining area. 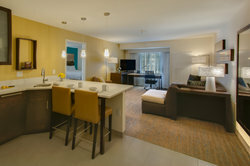 Enjoy the convenience of a fully equipped kitchen with coffee maker, microwave, dishwasher and all utensils. Two beautiful 37” HDTV’s, free high speed Internet, free hot breakfast and evening get together appetizers are all part of the experience we offer in your home away from home. 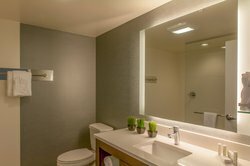 Welcome to the Residence Inn Cherry Creek. 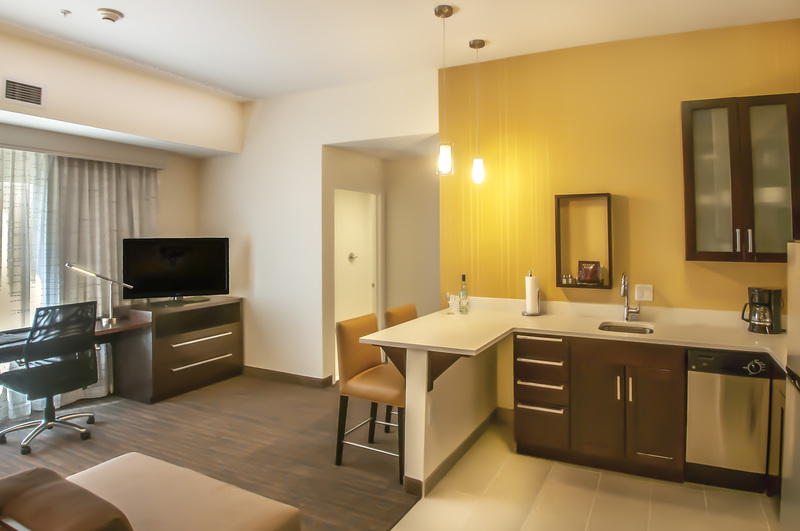 This spacious, 620 square foot extended stay Cherry Creek two bedroom suite is available with one King bed in each bedroom, two full bathrooms, and a separate living and dining area with table seating for four. 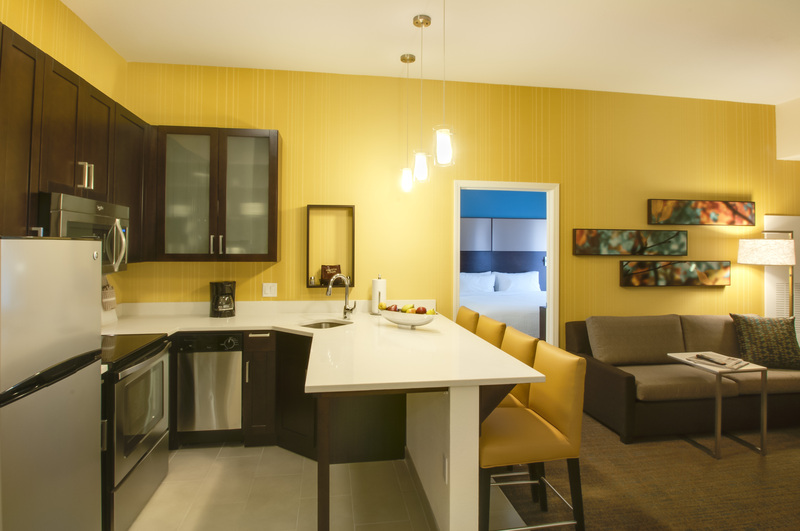 Enjoy the convenience of a fully equipped kitchen with coffee maker, microwave, dishwasher and all utensils. 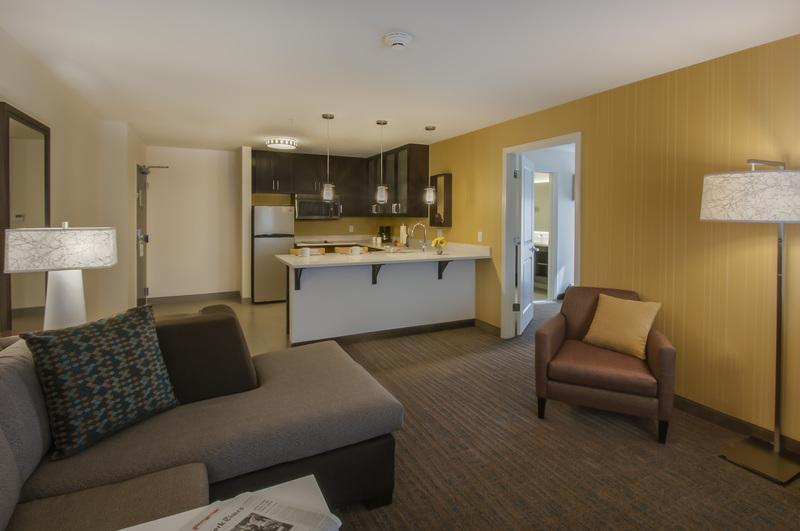 Three beautiful 37” HDTV’s, free high speed Internet, free hot breakfast and evening get together appetizers are all part of the experience we offer in your home away from home.